The scheme supports research ranging from the molecules and cells vital to life and their role in the global spread of disease, to clinical and public health research seeking to improve the quality of healthcare. It can be based in the laboratory, clinic or field, and may involve experimental or theoretical approaches. It brings together the Royal Society and the Wellcome Trust, two of the world’s most prestigious and influential scientific organisations, in their shared commitment to supporting the future leaders of biomedical research. The scheme seeks to support individuals who would have previously applied for a ‘biomedical’ Royal Society University Research Fellowship or a Wellcome Trust Research Career Development Fellowship hosted by a UK academic organisation. Sir Henry Dale OM GBE FRS was President of the Royal Society from 1940 to 1945 and was a founding Trustee and Chairman of the Wellcome Trust. Applicants must have an eligible sponsoring host organisation in the UK with the support of the relevant Head of Department, or equivalent e.g. 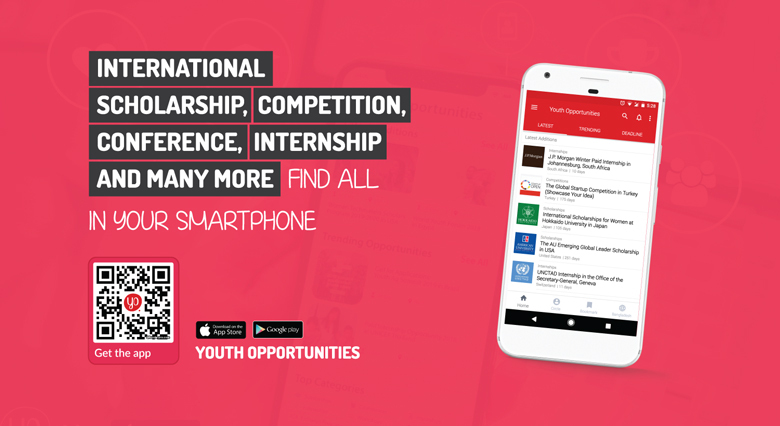 Centre Director, Head of School, etc., who can guarantee that they will be supported in developing their own independent career and that adequate space and resources will be provided for the duration of the award. should not expect you to spend more than six hours per week on activities unrelated to the Fellowship (e.g. teaching duties). The funds provided by the Royal Society may be used towards indirect and estate costs. The Wellcome Trust’s position on full economic costs is to pay the directly incurred costs of the research it funds, and other costs where these will further the Trust’s charitable mission. The Trust does not fund on a proportion of full economic costs (fEC) basis. These fellowships are highly flexible and part-time working, sabbaticals and secondments can be accommodated. There is also provision for maternity, paternity, adoptive or extended sick leave. Fellowships are tenable for five years in the first instance, with the potential to apply for competitive renewal for an additional three years. Fellowships may be taken up on a part-time employment basis, where appropriate. A basic salary for the Fellow, as determined by the host organisation; an additional Wellcome Trust enhancement of £7,500 per annum will also be provided. A contribution towards indirect and estate costs funded by the Royal Society (currently set at £11,000 per annum per Fellowship). Applicants are eligible to apply if they have a PhD and significant postdoctoral research experience. The scheme is not open to individuals who wish to combine research with a continuing clinical career in medicine, psychology, dentistry or veterinary practice. Individuals who have held or are currently completing a nationally competitive fellowship at the same level as this fellowship are not normally eligible to apply for this scheme. If applicants currently applying for another Wellcome fellowship or a Royal Society University Research Fellowship they are not eligible to apply. Applicants must have made intellectual contributions to research that have been published in leading journals, and be able to demonstrate their potential to carry out independent research. If applicants hold an established post they are not eligible to apply for a fellowship to be held at their current employing organization. However, in exceptional cases, The Royal Society is willing to consider a preliminary application if applicants wish to move organisation and are able to make a strong scientific justification for the move. After applicants submit their preliminary application The Royal Society assesses their eligibility and give advice about their competitiveness and the resources they requested. The Royal Society then gives a decision within four weeks of the preliminary application deadline. If suitable, The Royal Society invites successful applicants to submit a full application. 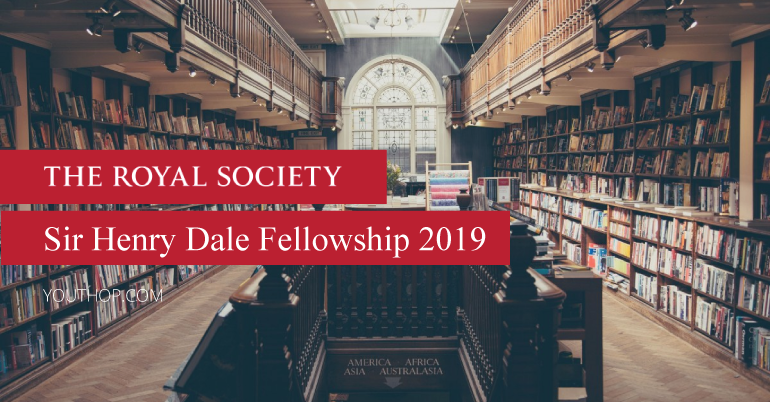 A sample of the full application form for Sir Henry Dale Fellowships is available on The Royal Society’s official Website.